As experienced and active letting & managing agents we have been professionally trained to exacting standards. It is our belief that in order to maintain a good reputation, it is imperative that we are not only dedicated to our profession but also fully conversant with current legislation and working practices. 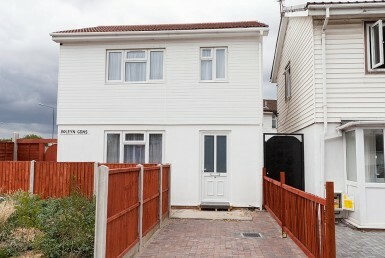 Letting a property can provide one of the most stable forms of investment. If you already have a property, letting is flexible and reliable. While a property is being let its value appreciates in line with property prices, and at the same time provides you with a regular monthly income. 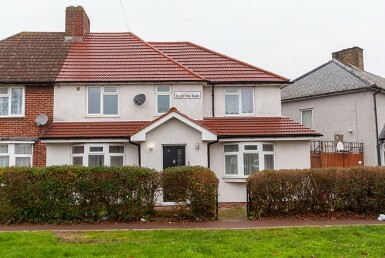 With a strong and well established Lettings & Property Management department, we as independent agents have the ability to offer a friendly, professional service tailored to suit your needs. 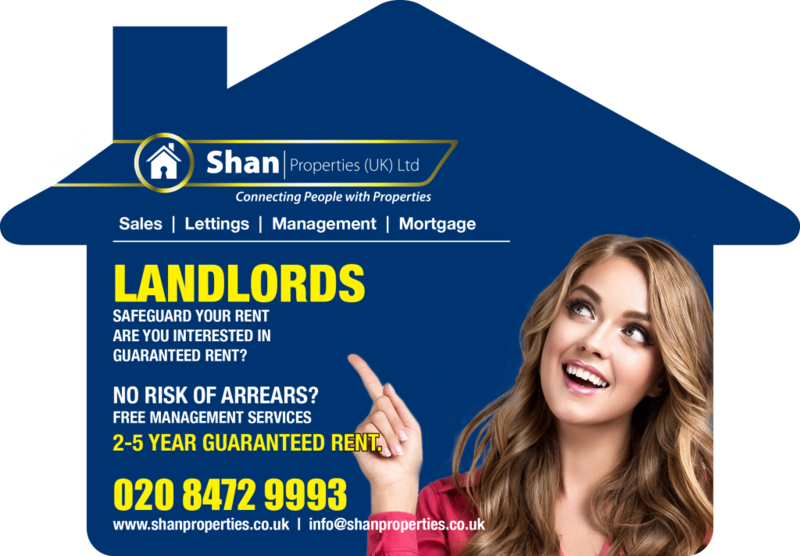 Shan founded Shan properties in 2008 in London with a view to remove the gap between the tenants and landlords and make the housing accessible to the need tenants. Christina Joined Shan Properties as Office Manager with her most recent role being client service executive. At Shan Properties, Christina manages all aspects of the business which ls under office managers essentially ensure the smooth running of an office on a day-to-day basis, manages the team of administrative and support staff. She delivers phenomenal client experience also involves attending the phone calls, opening accounts and handling client queries. In her spare time Christina loves planning trips abroad and cooking new recipe at home. Chloe Joined Shan Properties as an Administrator. At Shan Properties, Chloe work with various teams, oversee the operations within the company, coordinate with management and engage in planning according to the needs of your company she also manages the clerical and other administrative staff. Kayla joined our letting team as a consultant, making sure all aspects of the letting meet legal requirements, meeting landlords and advising on rents, arranging for maintenance to be carried out. Working with solicitors, builders, cleaners and suppliers. Handling any problems with the property. She loves her job and perform her every task wholehearted to the client satisfaction, she see her growth in the firm’s growth. She likes music an reading books in her spare time. Roxana with her strong client service experience joined our team as a Letting Consultant, she advises clients about the letting process, setup viewings, prepares tenancy agreements, inventories, check the references and also makes sure all aspects of the letting meet legal requirements. She love customer services and in her spare time she like travelling.